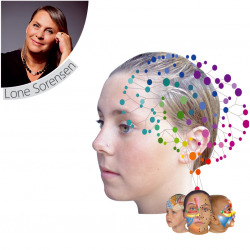 Presential courses - IRFI de Lone Sorensen sl. 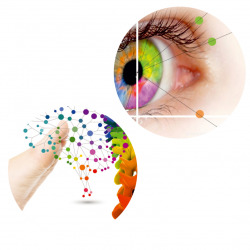 Presential courses There are 17 products. 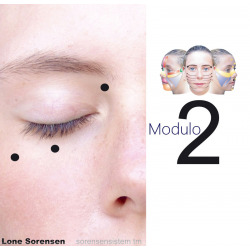 Facial Reflex therapy education- the original method of Lone Sorensen Greece 2019/20 Modules 1-2: 7-8-9-10 Nov. 2019Modules 3-4: 6-7-8-9- Feb. 2020Module 5: 9-10 Mayo. 2020 Do you prefere to pay the full education in one payment, then use option 4 . 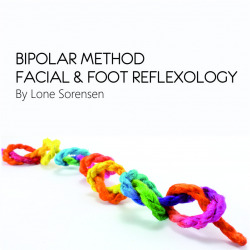 Are you interested in Facial Reflex therapy? 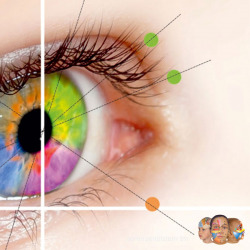 Would you like to be able to bring the whole body in balance and treat diseases and symptoms through the reflex zones and points on the face? 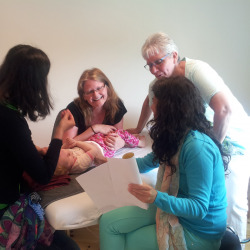 Then this training in Facial Reflex therapy may be the right for you! 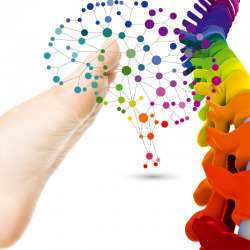 With this training you will acquire a modern and new treatment method.